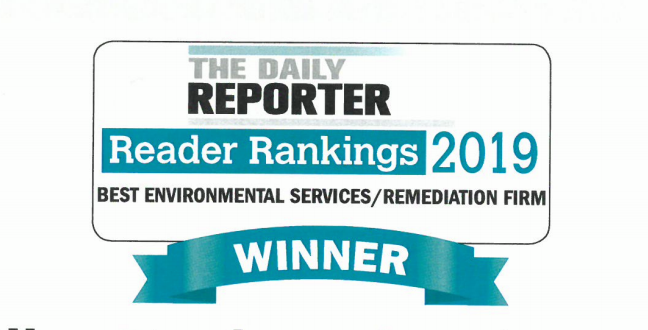 Giles Engineering has been rated Best Environmental Services/Remediation Firm for the second year in a row! 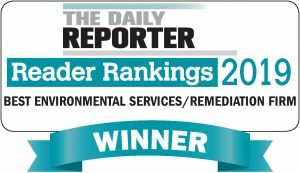 We are honored to receive this ranking based upon our peer input within our industry. 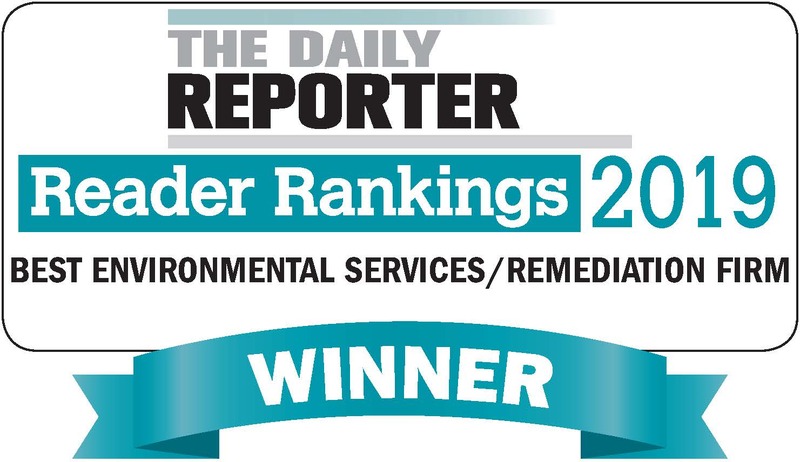 The Daily Reporter produces the report of Reader Rankings annually. Read the full 2019 Reader Report here.